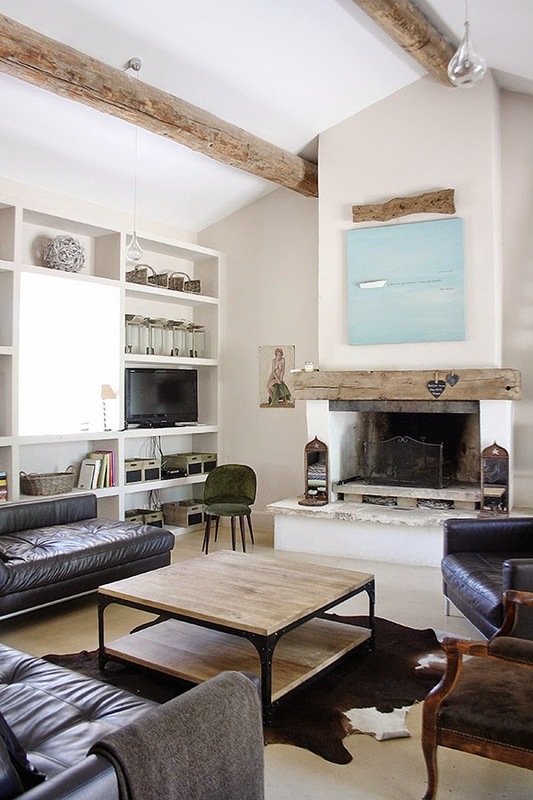 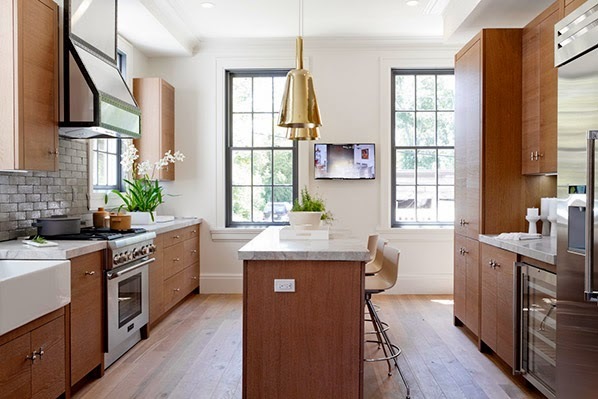 According to an article on details by a Houzz editor, here are a few designs trending for 2015. 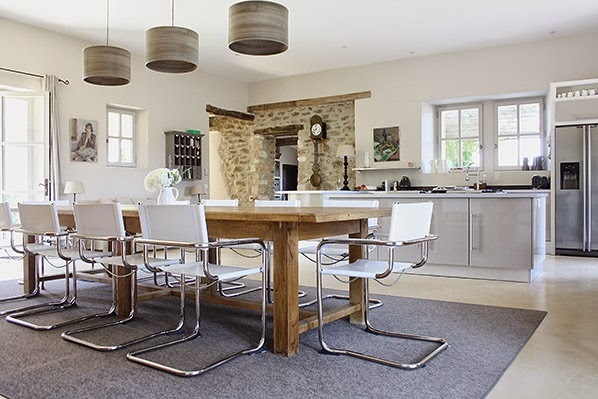 First up - pairing modern chairs with rustic tables, something we've noticed a lot of and love - we agree it highlights the best of both worlds. 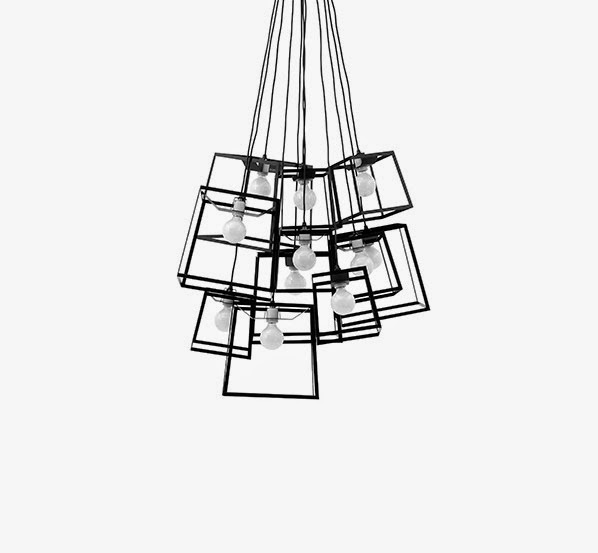 Also - statement light fixtures. 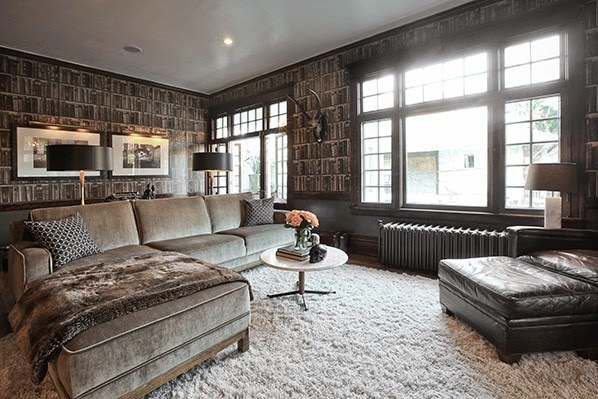 Black window sashes - apparently these have been popping up on Houzz like crazy, though it has long been a great old-school look in our books! 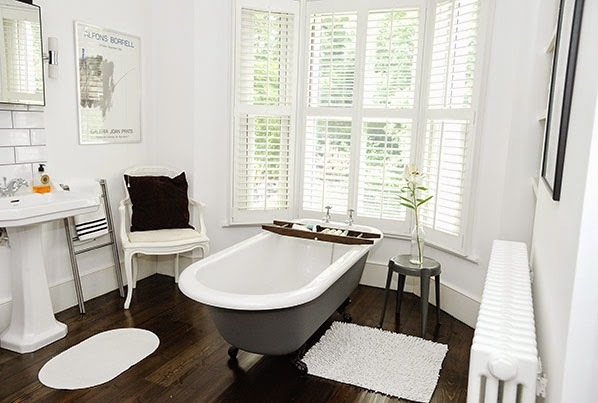 Vintage tubs - what's not to love?